What is JR Rubber famous for? Answer : We are the one who provides everything in paver production under one roof. What about your experience in this service? 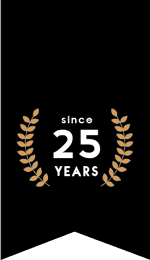 Answer : We excel in this field with 25 years of experience and we had spread our wings to 29 countries all over the world. How long you can assure the quality of your products? 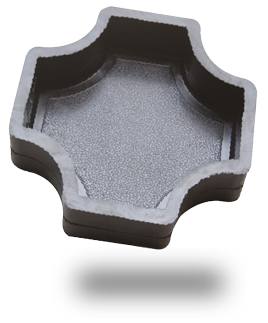 Answer : Normally clients expect a life span of 4-5 years but across the world our moulds are used for over 10 years continuously without any distortion. The life span is infinite. Which are the main products you provide? 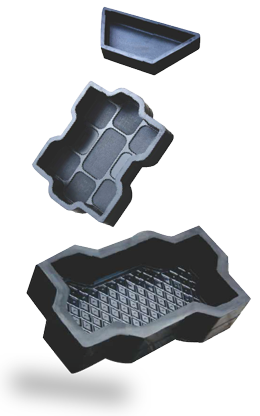 Answer : Our major products are rubber moulds, plastic moulds, and PVC moulds.